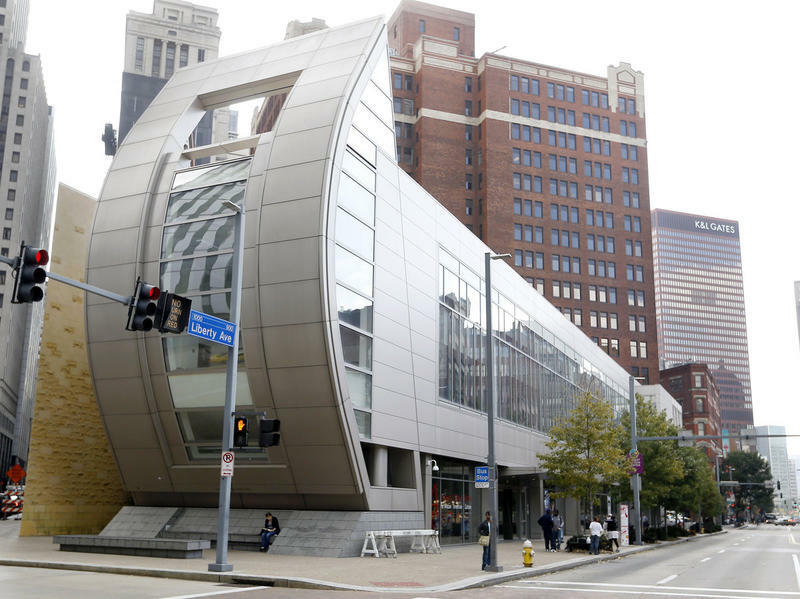 Ron Baillie and Ann Metzger have served as co-directors of the Carnegie Science Center since 2012. That partnership will come to an end at the close of 2018 when they both retire. 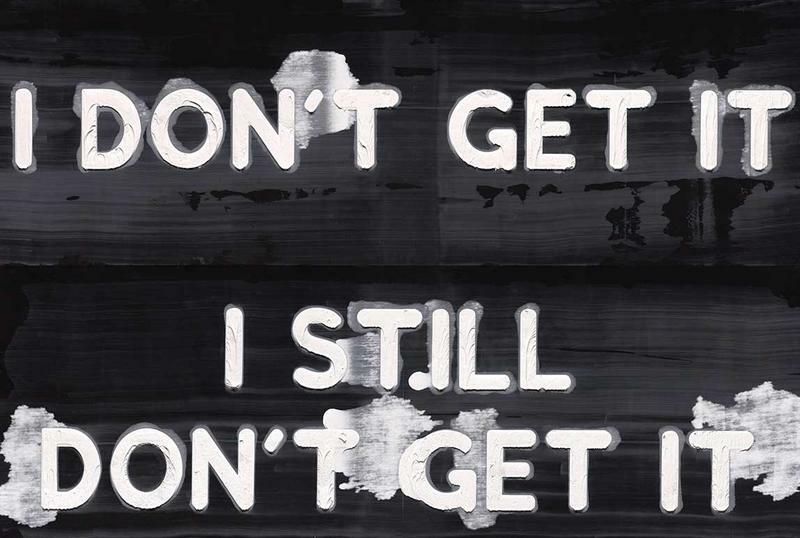 One of the oldest collections of contemporary art, the Carnegie International, debuts its 57th edition to the public on Saturday. Millennials are credited with killing the hotel industry and the automotive industry. They aren’t investing in stocks. They don't even eat cereal. Criticism can make for a common refrain, but those headlines don’t paint a full picture of the world's largest living generation. Who's Looking Out For Pittsburgh When The Sun Goes Down? 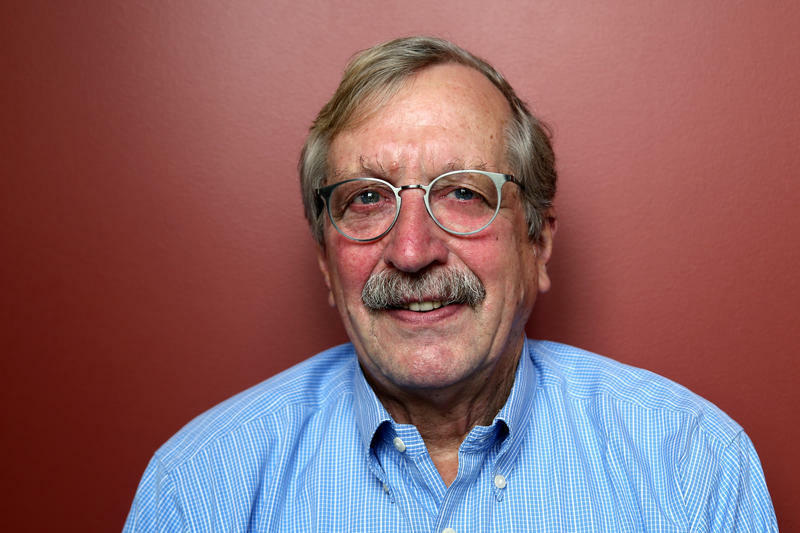 Who is in charge of assuring a city's evening economy thrives? In Pittsburgh, it’s nighttime economy manager Allison Harnden. 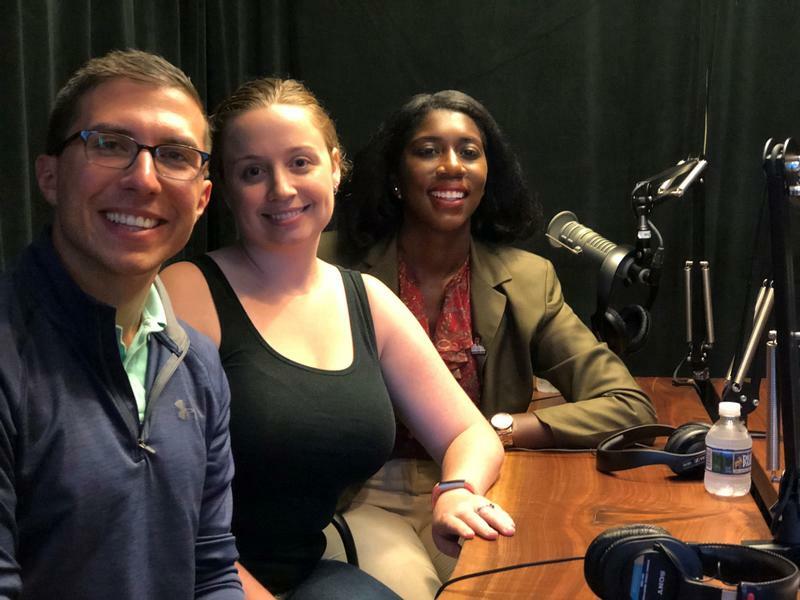 She talks about what that job entails and how the Pittsburgh model differs from similar positions around the U.S. and abroad. 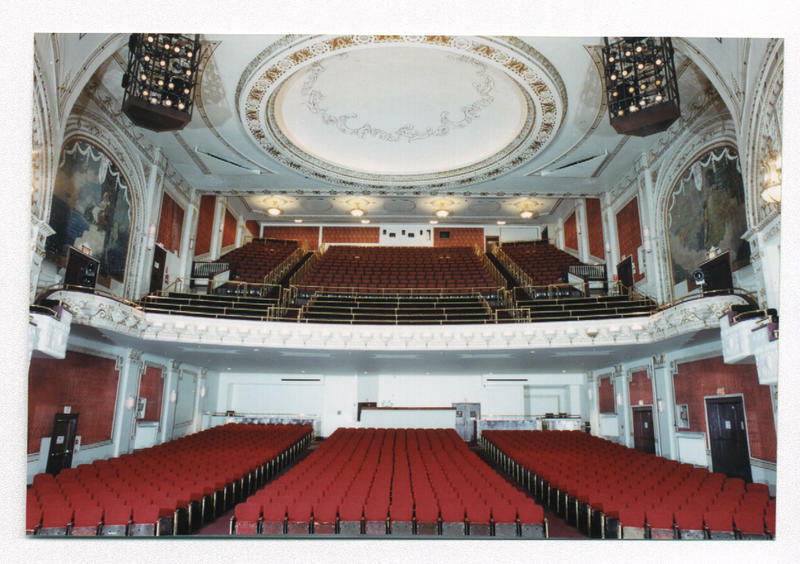 The Westmoreland Symphony Orchestra opens its “Celebrate 50” season next Saturday, marking 50 years in Greensburgh, Pa. If HQ2 Doesn't Come To Pittsburgh, Was It All Worth It? 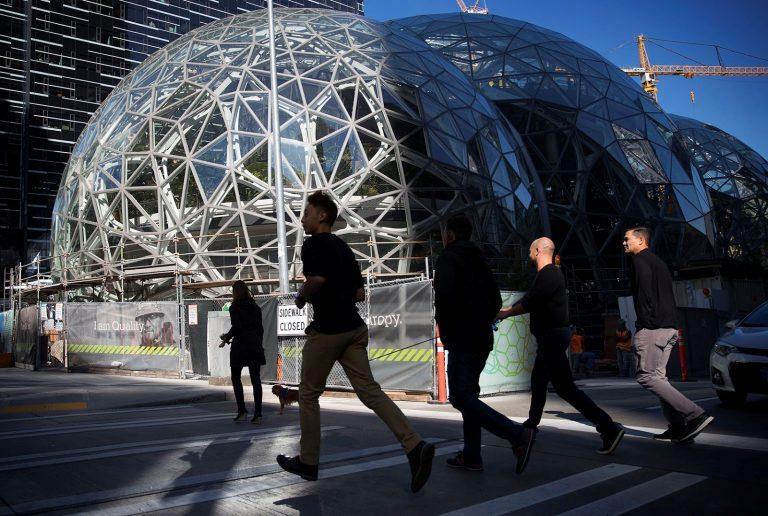 Twenty cities are still waiting for Amazon to anoint the home of its second North American headquarters. Most will be disappointed, which begs the question: was it worth all the trouble? 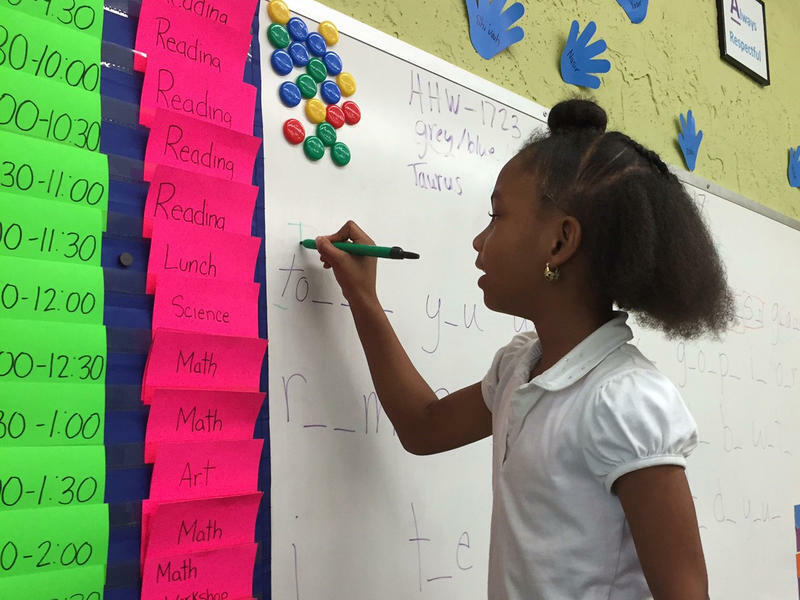 Pennsylvania's Legislative Caucuses Are Unregulated, But Should They Be? 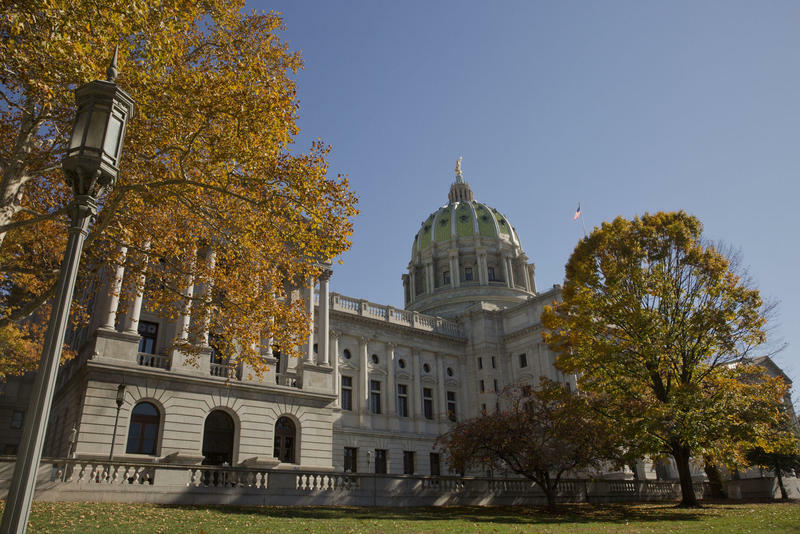 There are hundreds of semi-official government entities in Pennsylvania that use taxpayer money, introduce legislative agendas and work closely with outside interest groups, but these groups are largely unregulated and operate under no obligation to publicize their meetings or answer questions about their memberships. It’s been nearly 50 years since the Apollo 11 team landed the lunar module, Eagle, in 1969. 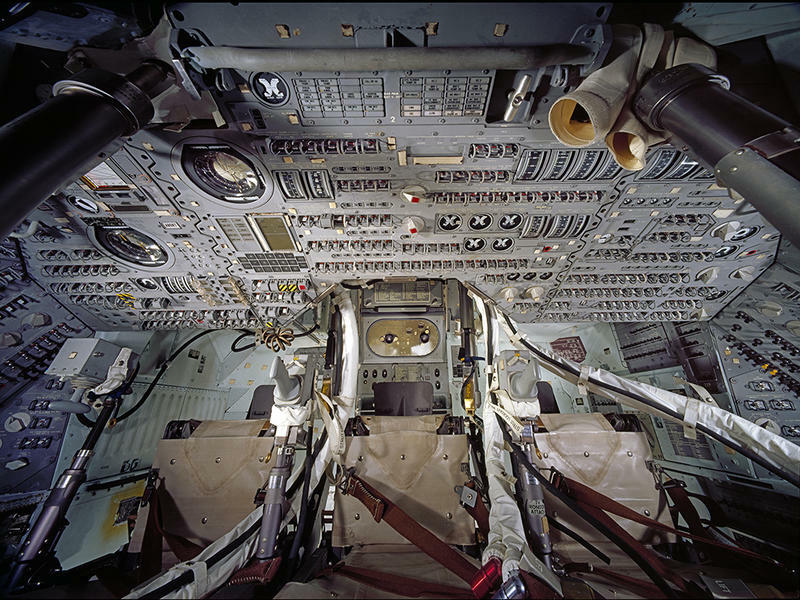 Now Pittsburgh can get close to a defining moment in American history thanks to a new exhibit at the Heinz History Center, Destination Moon: The Apollo 11 Mission. 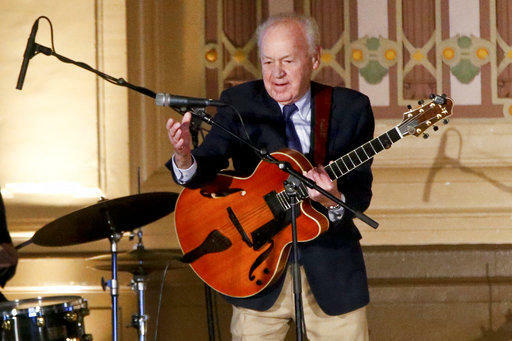 Heinz is one of four museums nationwide to host more than 100 mission artifacts, including the original spacecraft transported from the Smithsonian’s National Air and Space Museum in Washington, D.C.
At age 92, Joe Negri can still glide up and down the fretboard of his guitar as well as someone half his age. Negri has been playing the instrument since he was 8 years old. It’s been almost three years since The McKeesport Daily News published its final edition, and a pilot program out of Point Park University aims to fill at least a portion of that media void. 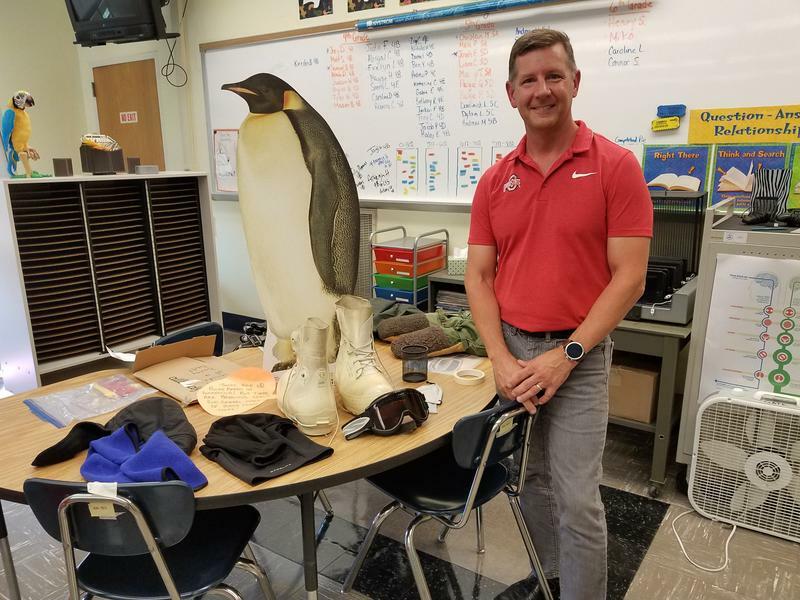 Shaler Area Elementary School teacher Michael Penn is heading to Antarctica. 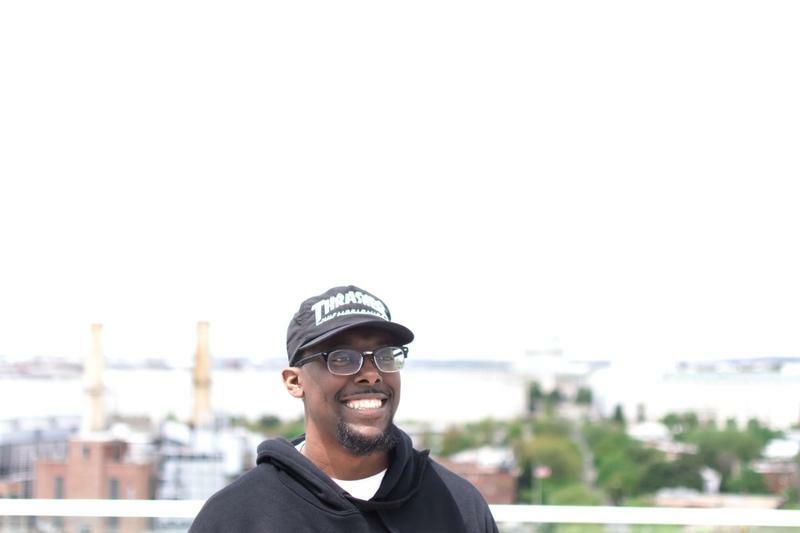 Garfield art space BOOM Concepts has aligned itself with some of the city’s biggest cultural institutions and well-known artists, including Mac Miller and Jimmy Wopo. Hulking German Shepherd Dogs are a ubiquitous part of many police forces -- sniffing for drugs, bombs and all manner of bad guys -- but another breed greets its target with a lick. Pittsburgh K-9 trainer Sgt. 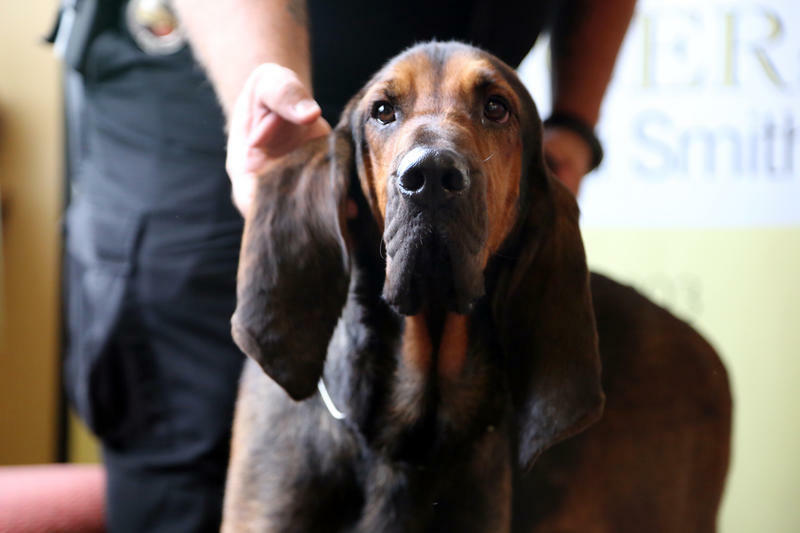 Sean Duffy says his latest recruit, Cappy, a 17-month-old bloodhound puppy, will be an essential part of the force's search and recovery and missing persons efforts. 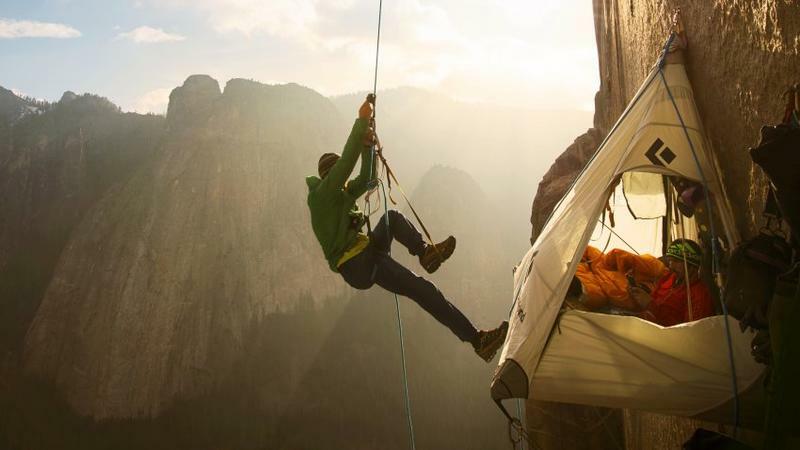 Technical rock climbing jumped on the U.S. scene as early as the late 1800s, but it took nearly a century before advances in ropes and climbing aids helped bring it into the mainstream. In recent years, sport climbing -- and sport climbing gyms -- have exploded in popularity, and starting in 2020, three climbing disciplines will be represented for the first time at the Olympic games. 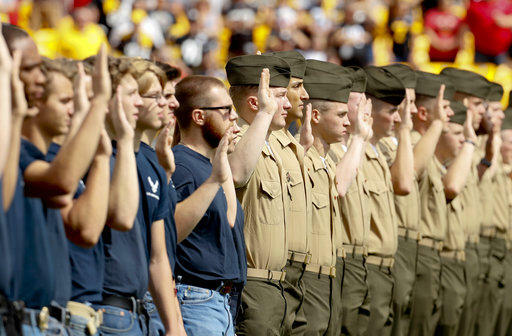 According to the Department of Defense, total enlistment in the U.S. military is 2,869,822. Recruiters are struggling more every year to enlist young people, and only 29 percent of people aged 17 to 24 would qualify if they tried to enlist. 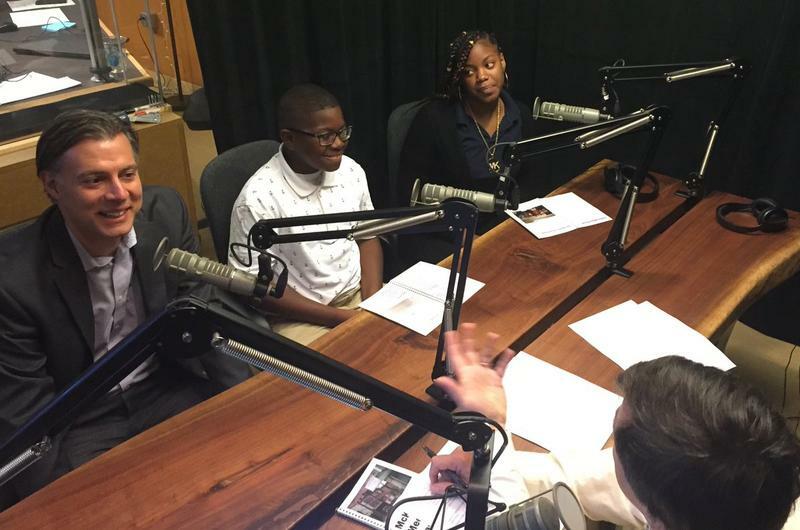 Details of a social benefits package for the city's OnePGH resilience strategy should be public by mid-October, Pittsburgh Mayor Bill Peduto said Wednesday. 90.5 WESA's Avery Keatley explores how the Bloomfield neighborhood may change if the site of its only grocery store becomes a luxury apartment complex. Christina Howell waves and smiles at neighbors as she walks toward Bloomfield’s main drag on a sweltering July morning. She’s lived nearby for 12 years, and she loves the place. 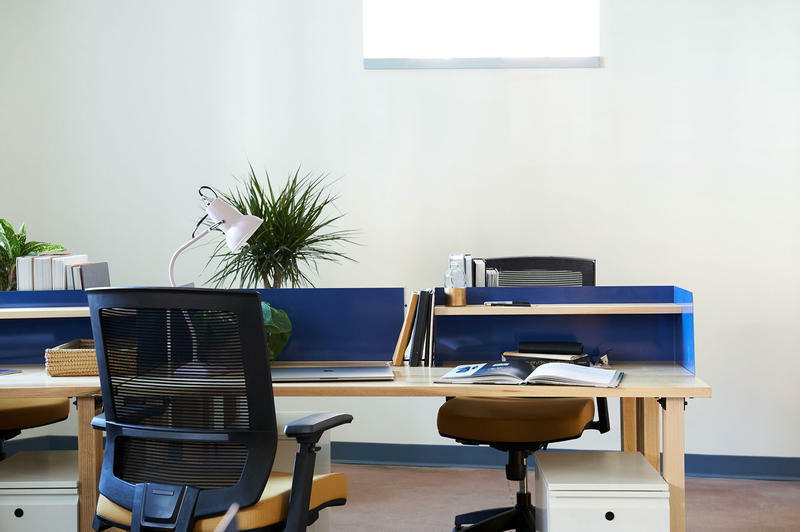 Entrepreneurs and start-ups need room to grow, but office space can be expensive and leases require commitment would-be business owners aren't always comfortable with. 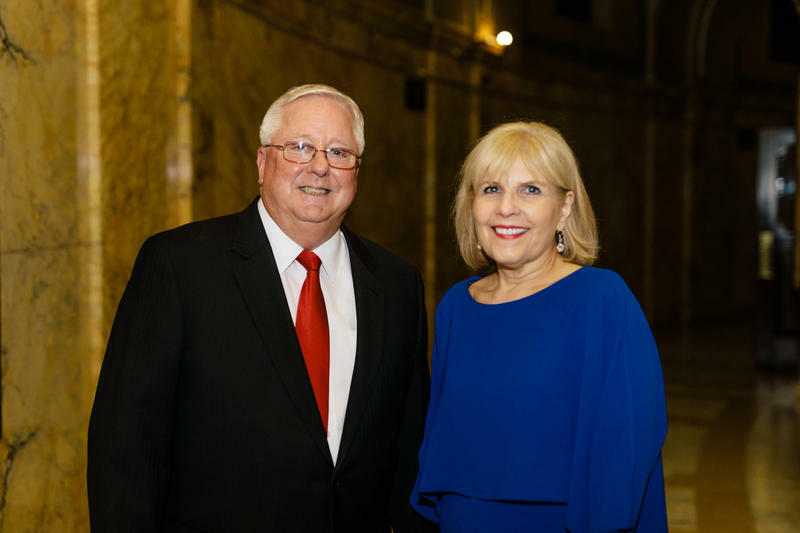 For more than 40 years, the Women's Center and Shelter of Greater Pittsburgh has stepped in to provide safe harbor and support for survivors of intimate partner violence, and they recently promoted one of their own. The first biography of Pittsburgh icon Fred Rogers was released last week. 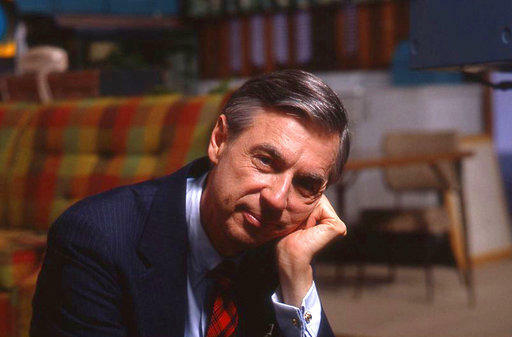 “The Good Neighbor: The Life and Work of Fred Rogers” traces Rogers' early days through the all-important launch and subsequent generations of fandom created by “Mister Rogers’ Neighborhood,” broadcast through the Pittsburgh public television station WQED. 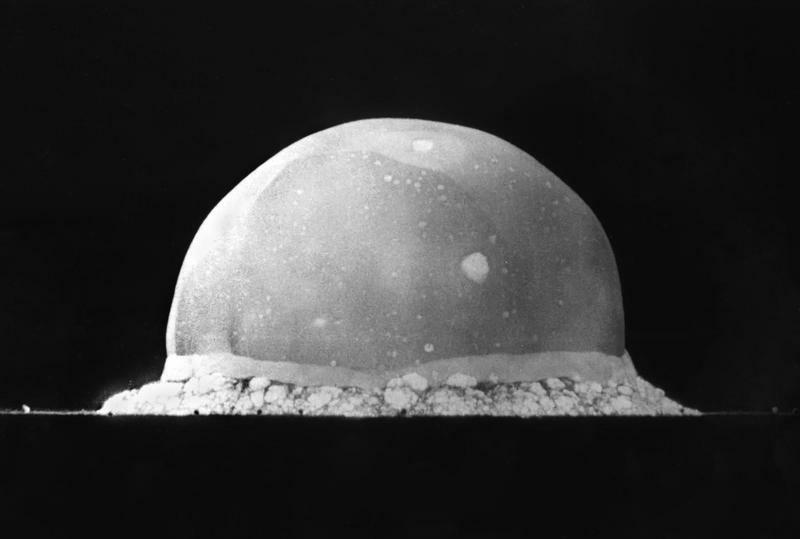 The Anthropocene isn’t officially recognized as a geological epoch, but some scientists believe it’s necessary to mark the ways that humans have affected Earth’s geology and ecosystems -- starting with the Great Acceleration prompted by a nuclear blast test in New Mexico in 1945. Immigrants comprise 3.4 percent of the Pittsburgh region’s population but are collectively much more likely to be entrepreneurs than native-born Americans. 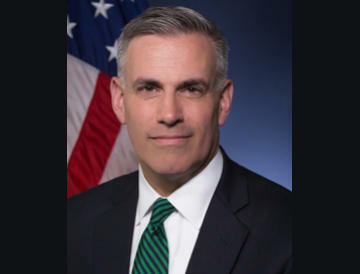 The U.S. Attorney for the Western District of Pennsylvania is the top law enforcement officer for the region, prosecuting federal crimes ranging from national security to civil rights, from public corruption to narcotics. The office takes its marching orders from the sitting President, so Trump appointee Scott Brady says he understood that attorneys hired during the Obama administration might feel some trepidation about his arrival. 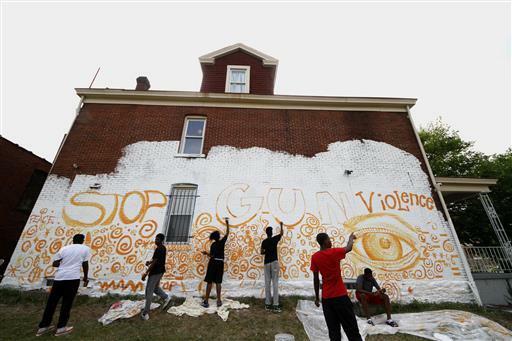 Will Development In Hazelwood Lift The Whole Community Or Isolate Those Who Call It Home? 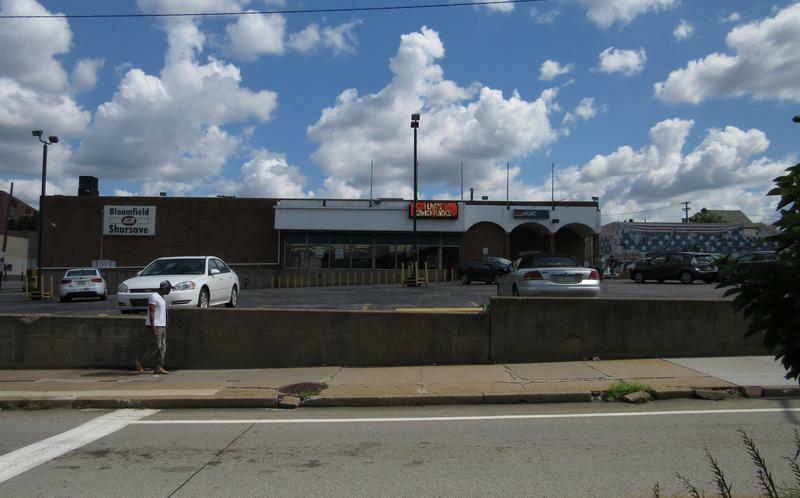 The Pittsburgh Planning Commission presented their option for a 178-acre development in Hazelwood last month. 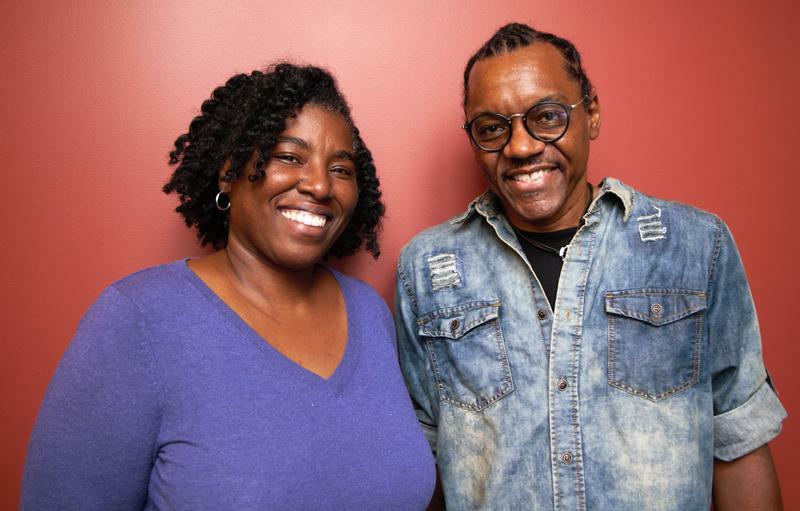 At the time, project manager Rebecca Flora called the idea "transformative," but as the neighborhood moves forward, who might be left behind? How Can Data And Death Help Solve The Opioid Crisis? 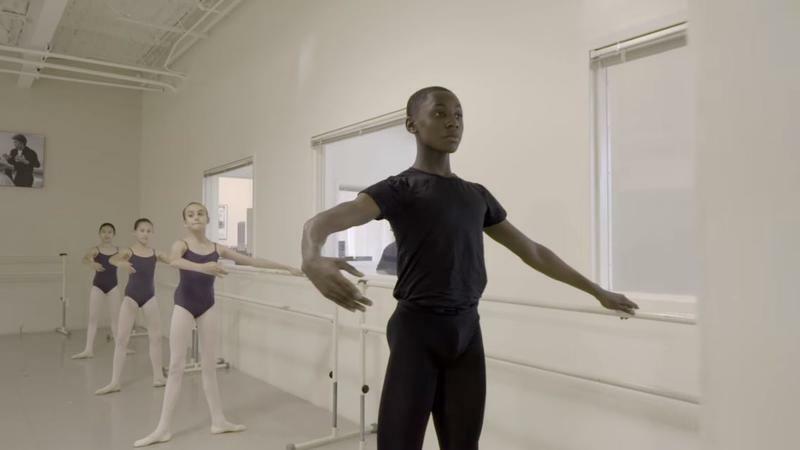 Dance studios across the United States are brimming with bunheads dreaming of crossing the stage at Lincoln Center, but guests would be hard pressed to find any boys among them. 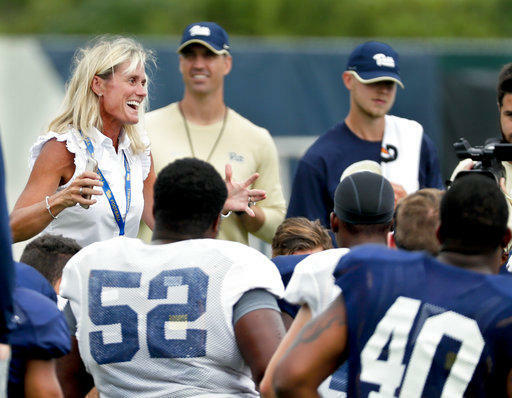 Heather Lyke has been on the job as the director of athletics at the University of Pittsburgh just 17 months, but she's already made an imprint on the program – promoting and hiring coaches, building community beyond the university and encouraging rivalries across conferences. 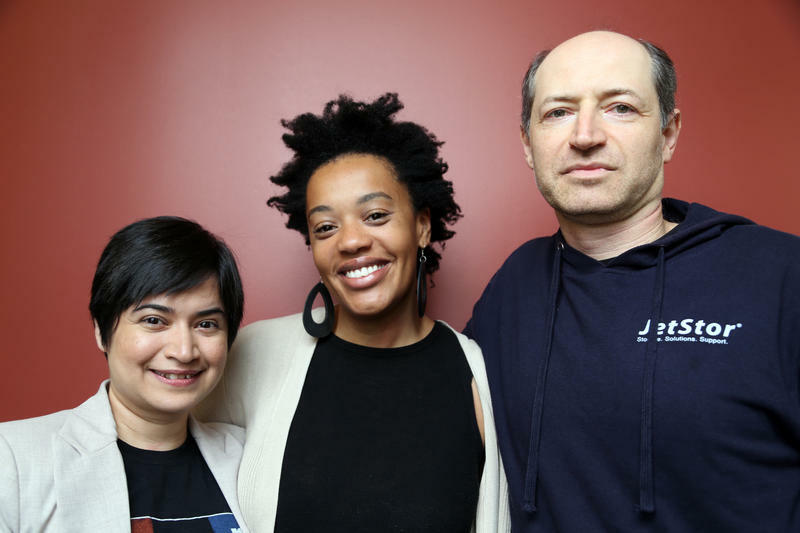 When the Pittsburgh Public Theater opens its fall season Sept. 27, it will mark the first assemblage in 19 years under a new artistic director. 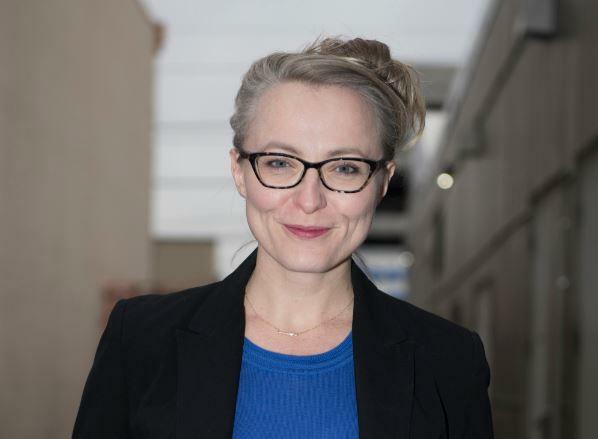 Marya Sea Kaminski, who served as associate assistant director at the Seattle Repertory Theater for four years, will direct an adaption of Jane Austen's classic "Pride and Prejudice" as her inagural show. It's the first in a season with women at the forefront, including a reworking of Shakespeare's "The Tempest."